Exmoor Associates has been set up by a small group as a private limited company to purchase and maintain available land on the route of the former Lynton & Barnstaple Railway. We are all fully committed to the principle of a fully restored railway between Barnstaple and the coastal town of Lynton & Lynmouth. 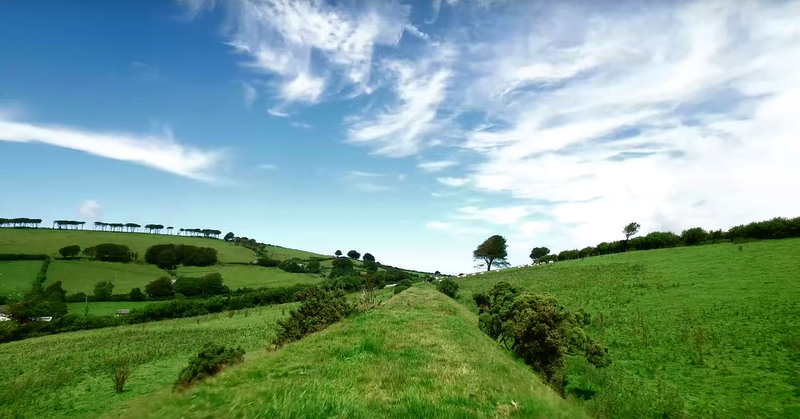 The primary objective of the company is the purchase of trackbed for phase three between Blackmoor and Barnstaple, to ensure that it will remain available for railway use in the future. For those that know our company, they may already be familiar with some of the sections we own including Snapper Halt and Collard Bridge. We remain in the process of negotiating for the acquisition of further lengths of trackbed and sections of land at various locations along the route of the former Lynton & Barnstaple Railway.